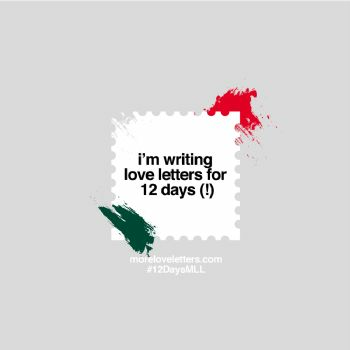 Welcome to Day 2 of the 12 Days of Love Letter Writing! Today is all about Patty & Meredith! 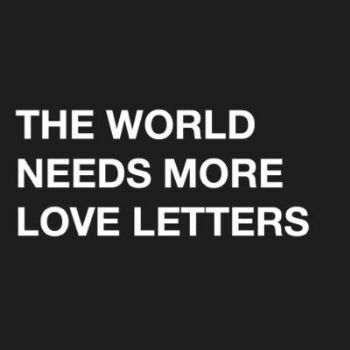 Need some tips on writing letters? 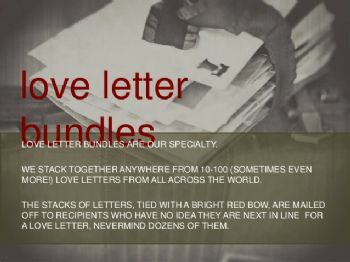 We've got them for you!